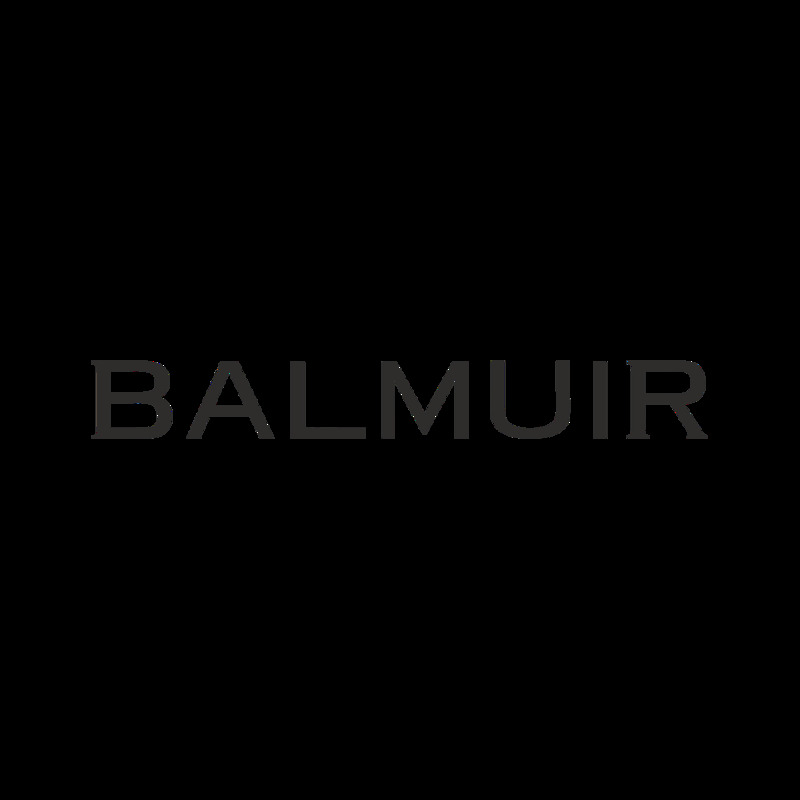 Attach Balmuir Como Tassel to your keys or clip it on to tote for a beautiful customization. Crafted from the high quality nappa leather with metallic part finish. Perfect gift for a stylish friend.